« Star Wars Day at Sea 2018! This new event is being held Fridays through Mondays from now until February 20, 2017. And, it will feature new art each week, showcasing celebrated work by Disney historical artists like Mary Blair and Herb Ryman. The event will also feature art being created live by artists like Joe Kaminski and Costa Alavezos. You can enjoy the performing arts thanks to Disney Theatrical Productions, which will bring an exciting showcase of favorite music and Broadway talent to the America Gardens Theatre stage. Performances will be at 5:30 p.m., 6:45 p.m. and 8 p.m. Friday through Monday of each festival weekend. Guests can expect to hear some phenomenal Broadway talent live, performing songs from some of Disney on Broadway’s award-winning shows, like ‪The Lion King‪, Newsies, and Aladdin. New Food Studios will showcase culinary creations so delicious and intricate, you may not know if the menus are for admiring or eating. Plus, there will be hands-on experiences for the whole family, favorite Disney characters channeling their favorite artists, seminars and more. 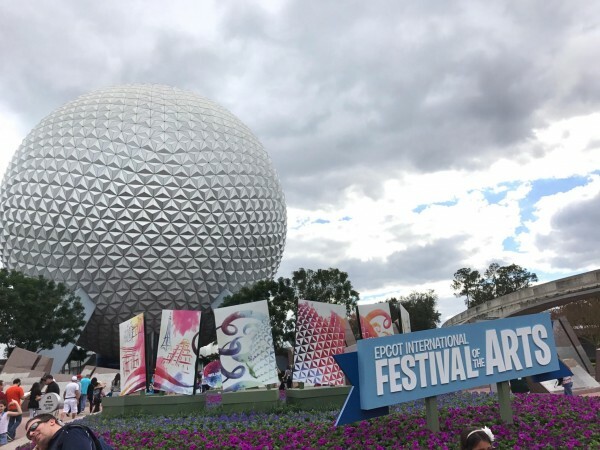 The Epcot International Festival of the Arts is included with regular Epcot admission. 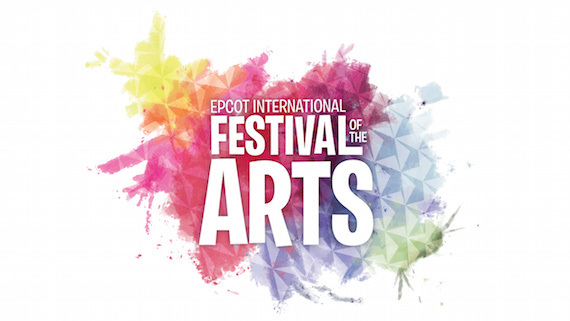 experience the Epcot International Festival of the Arts. Call us today at 855-434-9397 or request a quote online! This entry was posted on January 16, 2017 at 12:27 pm and is filed under Disney News, Disney Vacation Planning, Epcot, Special Events, Walt Disney World. You can follow any responses to this entry through the RSS 2.0 feed. You can leave a response or trackback from your own site.